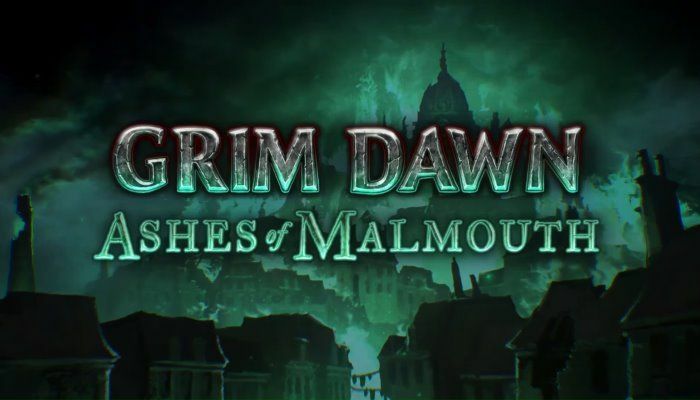 Ashes of Malmouth, the upcoming expansion for hack and slash RPG Grim Dawn, will be out this October. According to Crate Entertainment, the actual launch date should be earlier rather than later during the month. The price will be $17.99, though those who have purchased the Loyalist Edition via Grim Dawn’s website will get Ashes of Malmouth for free. The expansion is expected to be “massive” in terms of content additions. Two new chapters set in Malmouth and Ugdenbog are going to be introduced alongside two new classes (Necromancer and Inquisitor) and lots of new items to loot. Grim Dawn was reviewed last year by Kai, who rated the game 8/10. Grim Dawn is a familiar, yet satisfying romp through a role-playing subgenre that’s seen its fair share of innovations and dynamic methods to shoot and loot. Its setting is a nice change from the usual fantasy titles and its features and content are more than enough to keep you entertained for quite some time. Kickstarted back in 2012 with $537,515 in pledges, the game sold over a million units as of late May 2017 while its Crucible Mode (Arena) DLC had sold over 200K. Ashes of Malmouth could very well be the last big content expansion, though, since CEO Arthur Bruno (who also designed Titan Quest) hinted in late May that it could be time for Crate Entertainment to start sharing news on their new “mysterious project” towards the end of 2017.